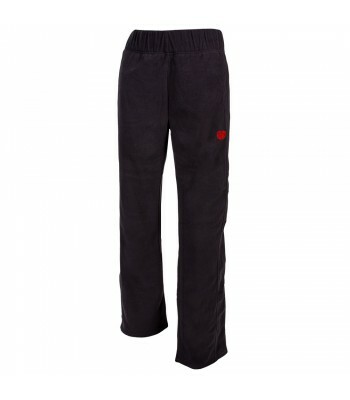 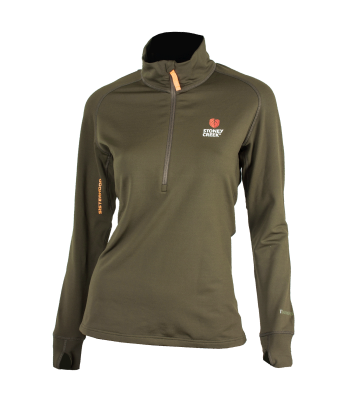 Our women's technical base layer piece for all season's hunting or all round outdoor use. 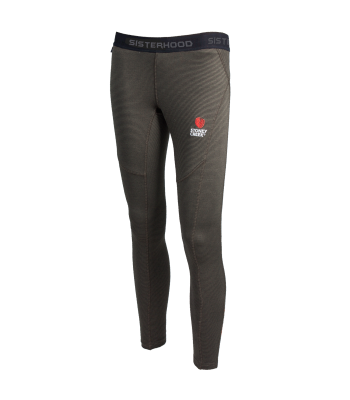 The Women's SC Active Tights are designed for the active female hunter who requires a warm base layer during the cooler months, or comfortable everyday tights for general all season use. 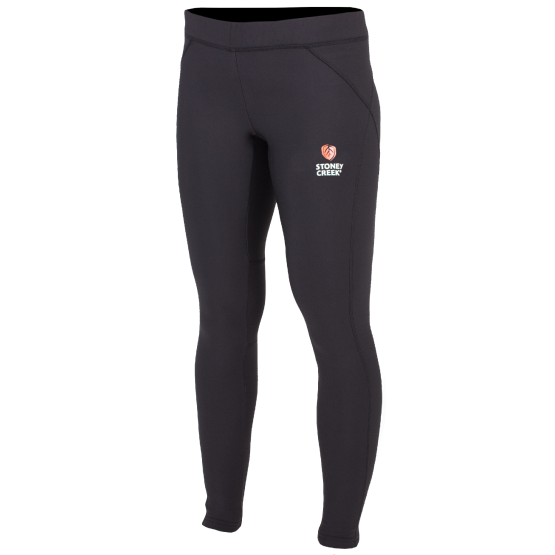 The Women’s SC Active Tights are a super comfortable base layer that will keep you warm during cooler weather. 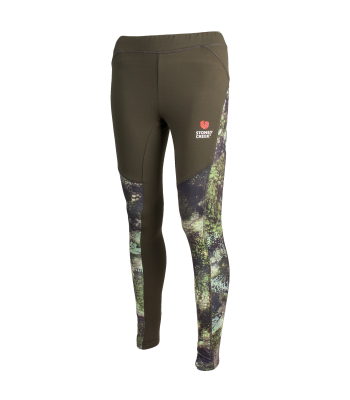 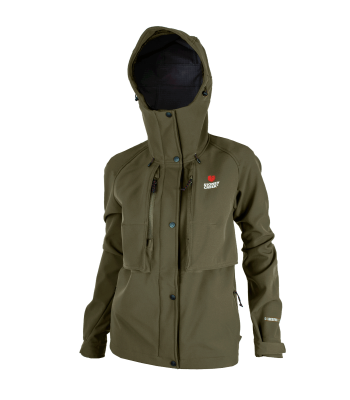 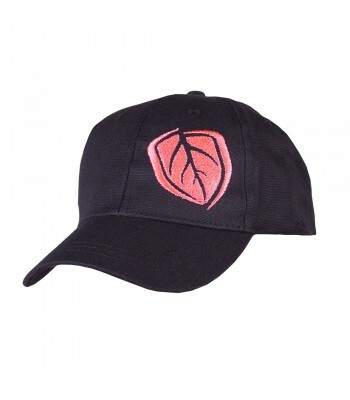 Designed for the active huntress and intended be worn underneath a more protective mid/outer layer when hunting in rugged environments.